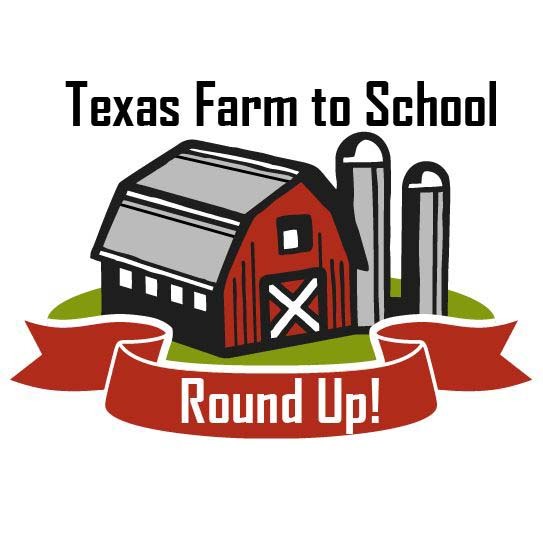 The Texas Farm to School Round Up will be held at the 2017 TOFGA Conference. It combines an intensive Pre-conference Workshop along with several sessions focused on specific components of Farm to School during the conference. Travel Stipends! Thanks to Sustainable Food Center in Austin, we have 18 travel stipends of $150 available to producers interested in the Farm to School Workshop. The stipend comes as a discount for the pre-conference workshop and the TOFGA conference. Interested producers should follow the link below and complete the application. Once approved, attendees will receive a discount code to register for the pre-conference workshop and the full conference together. Additional stipend information and an application can be found here: http://tiny.cc/FarmtoSchool. What is the Round Up? The Farm to School Round Up is an all-day, interactive workshop aimed to help farmers with tools and information for selling their local products to school districts. Below is the planned agenda. The Farm to School track of the TOFGA conference will take the learning a step further, offering conference attendees the opportunity to gain more in-depth knowledge about related topics during focused sessions. The workshops will be noted in the conference program with the round up logo. The pre-conference workshop will be a selection to add onto your conference registration. Registration for the Farm to School Preconference is $25 (coffee, lunch, snacks and training materials packet are included).